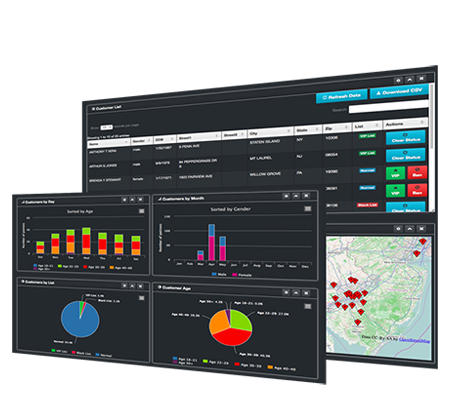 View detailed information about customer demographics including age groups, gender, location, and more! 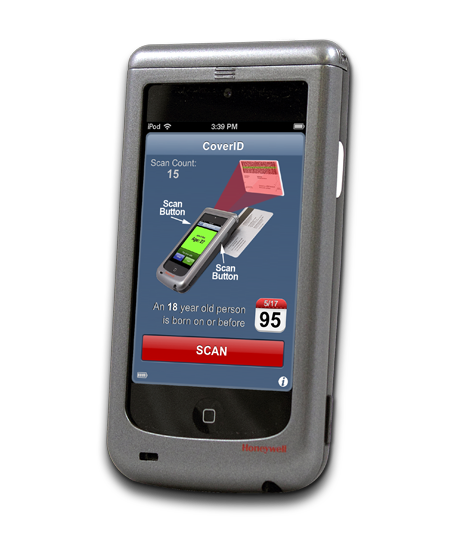 CoverID® is an intuitive, easy to use, accurate solution for bars, night clubs, and other venues with age restrictions on entry. 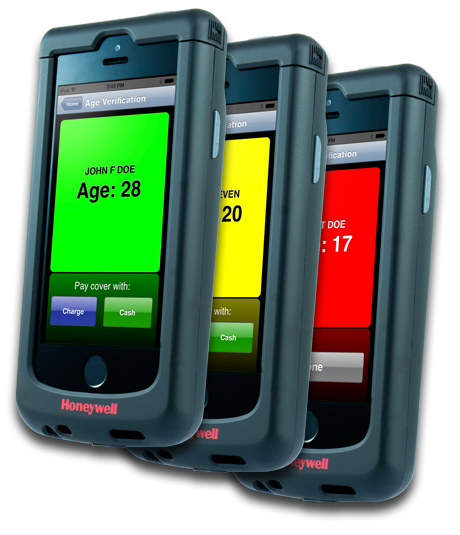 Using Apple iOS devices and an enterprise class barcode scanning / MSR sled CoverID makes it easy to age-verify patrons at the door and allows them to pay cover by swiping their credit card. 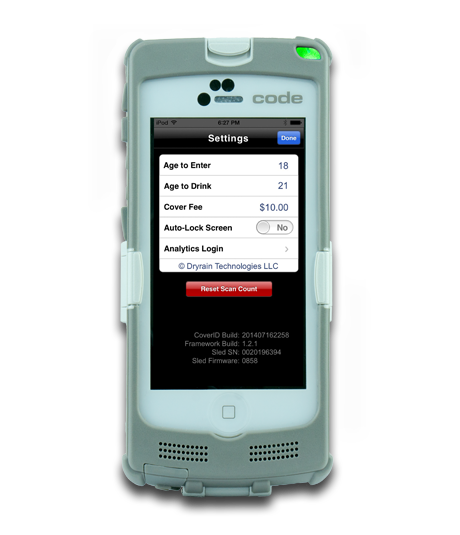 Doormen love CoverID for it’s ease of use and night club owners love the customer analytics collected. Collect & analyze patron data for targeted promotions, demographics & more! Easy to use App with minimal training required. 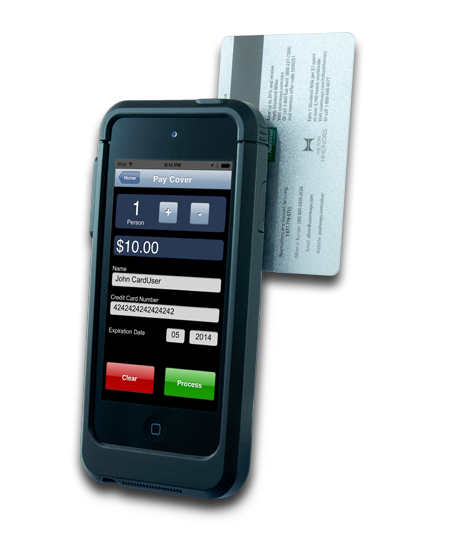 Support for market leading hardware makes scanning fast, easy, and accurate.